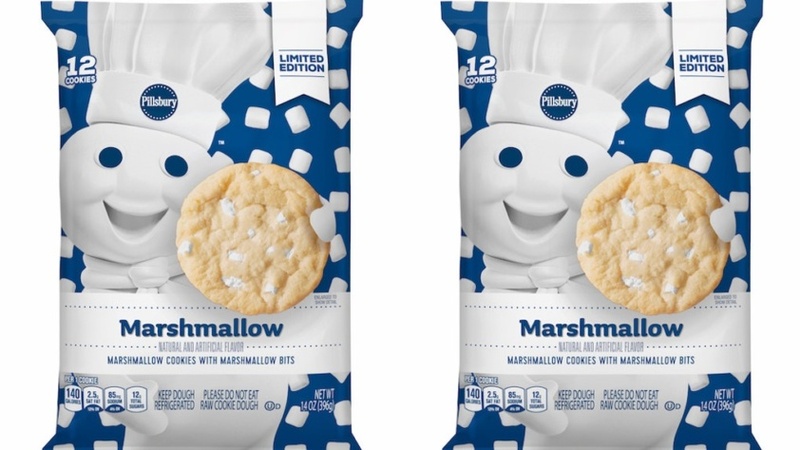 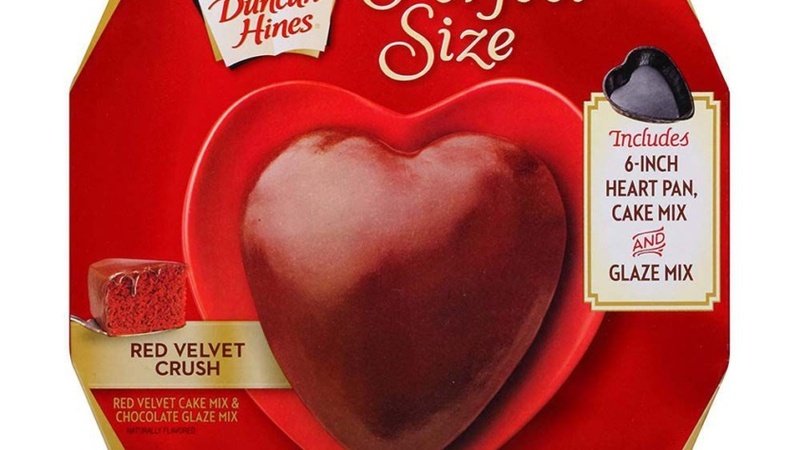 Pillsbury Has A New Cookie Dough Flavor! 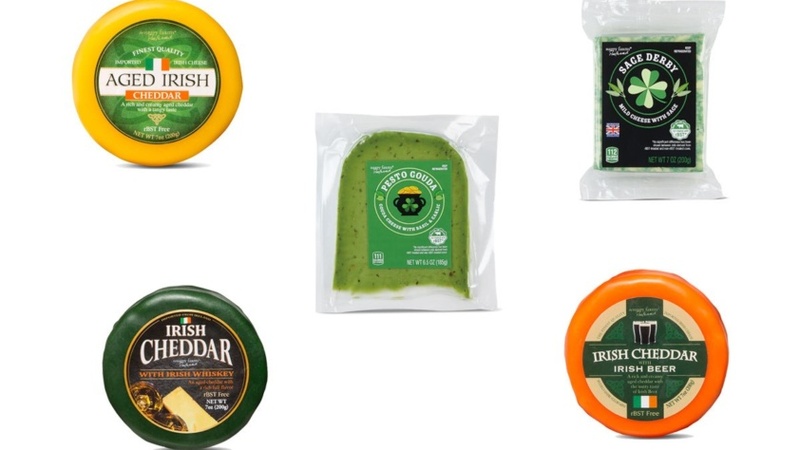 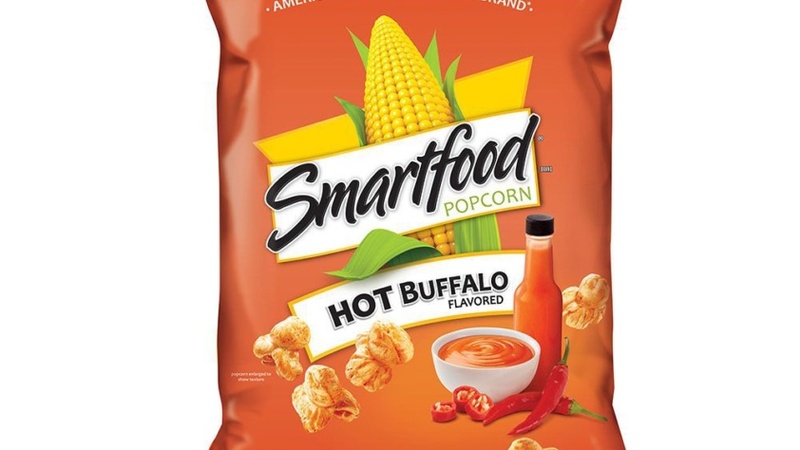 You Need Aldi’s Liquor-Infused Cheese for St. Patrick’s Day? 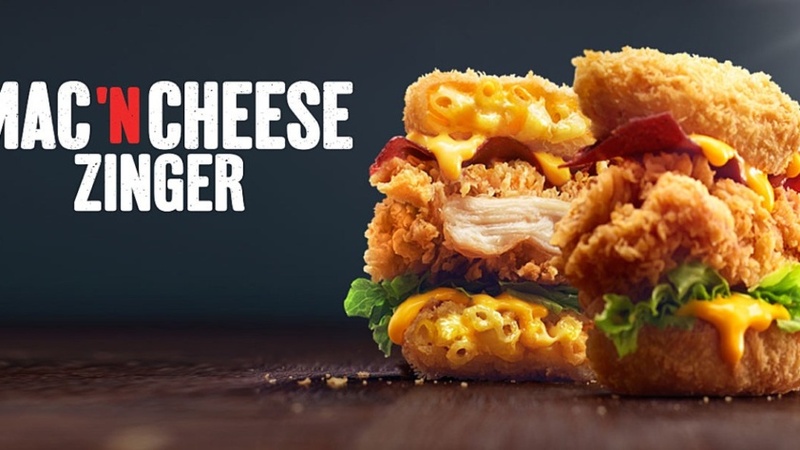 KFC Has Mac & Cheese Buns in China? 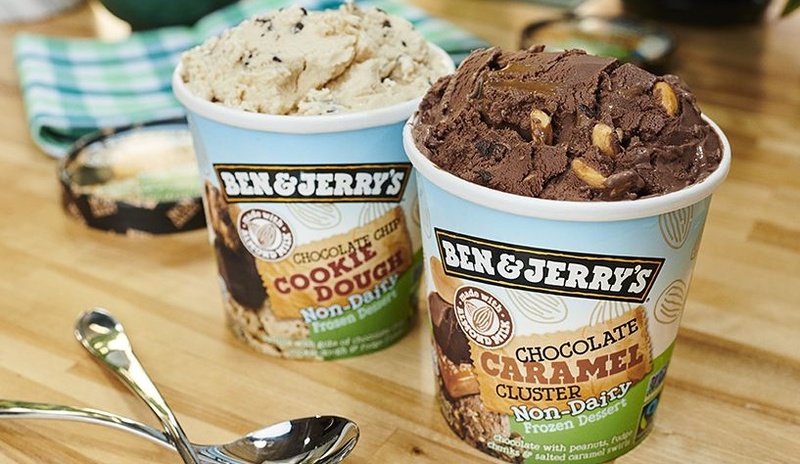 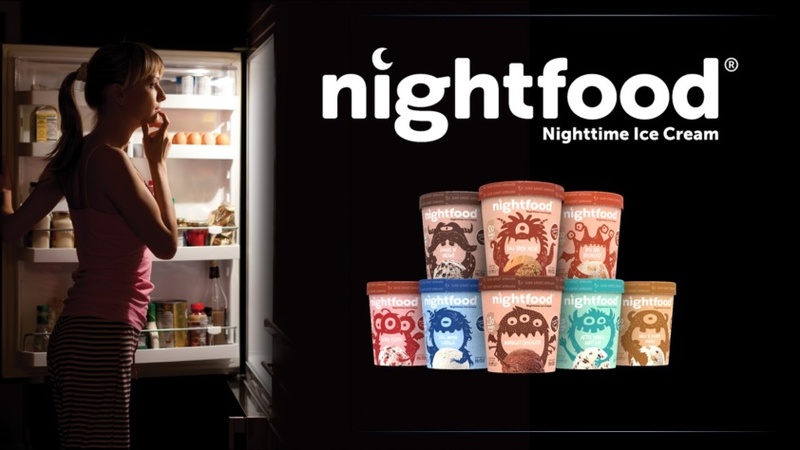 There’s Ice Cream That Helps You Sleep?